With the number of parties this festive season, you’re going to want to look your best. 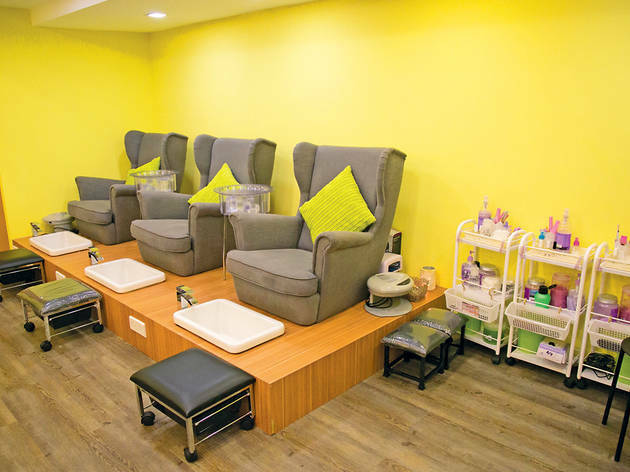 Threading services here come at an affordable price: RM10.60 for eyebrow and upper lip threading and RM21.20 for underarm threading – it’s quick and (almost) pain-free. Our tip: Ask for rose water after as it’ll help calm the redness of the skin. Other beauty services are also available such as facials, eyelash and eyebrow tinting, henna art and skin bleaching to remove unwanted dark spots. 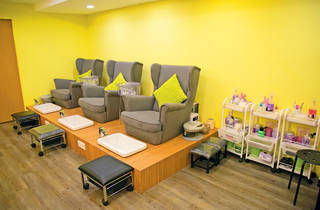 Walk-ins are welcomed for the threading services but it’s best to make an appointment for other treatments.